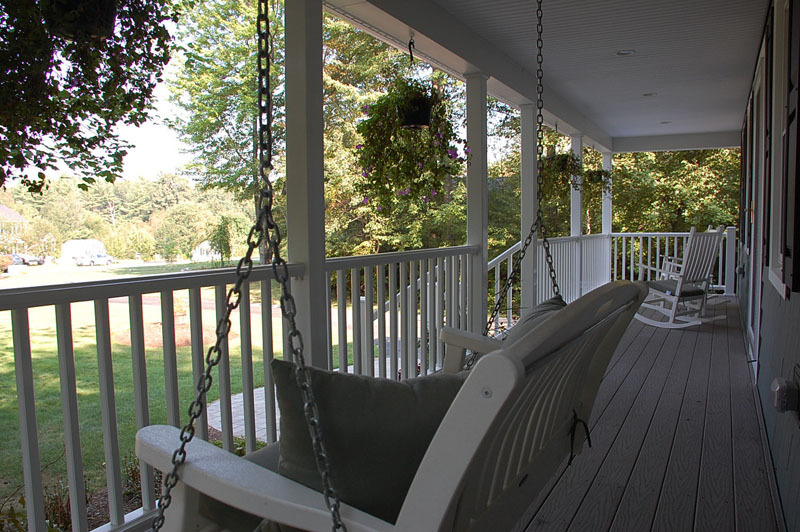 Bring back that old fashioned look with a FARMER'S PORCH. 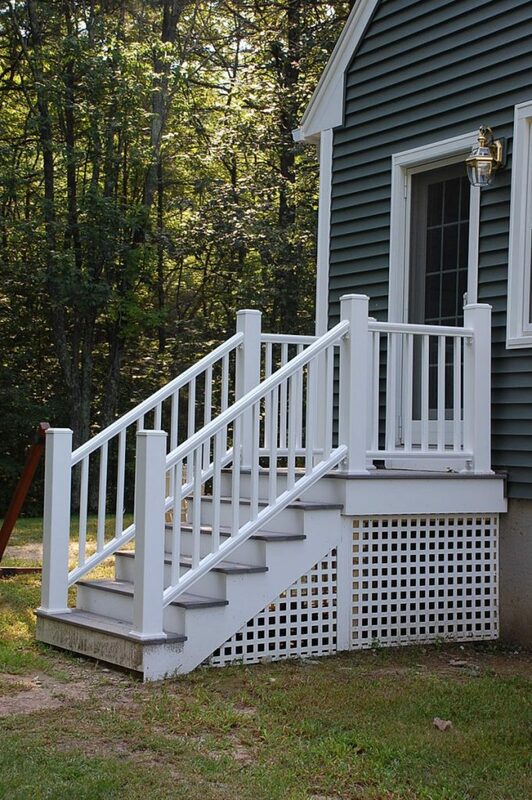 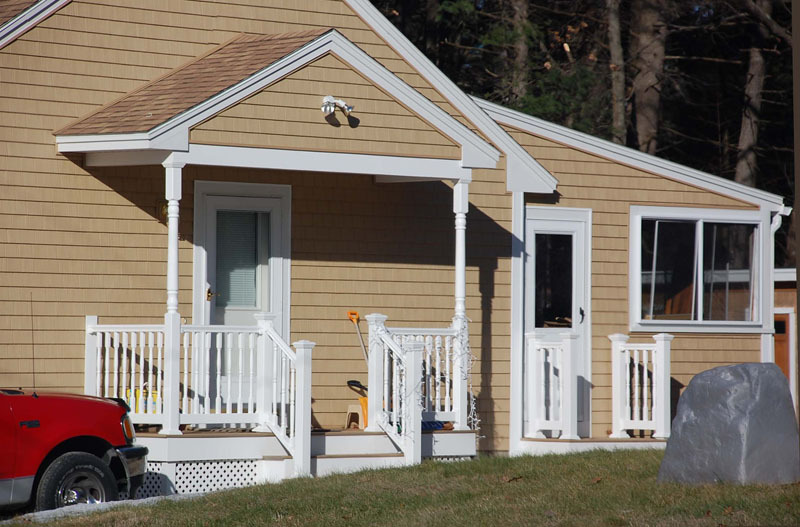 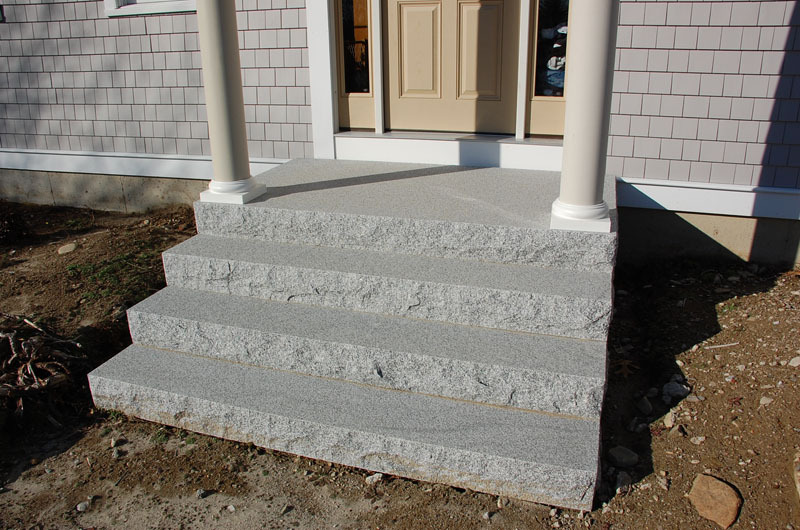 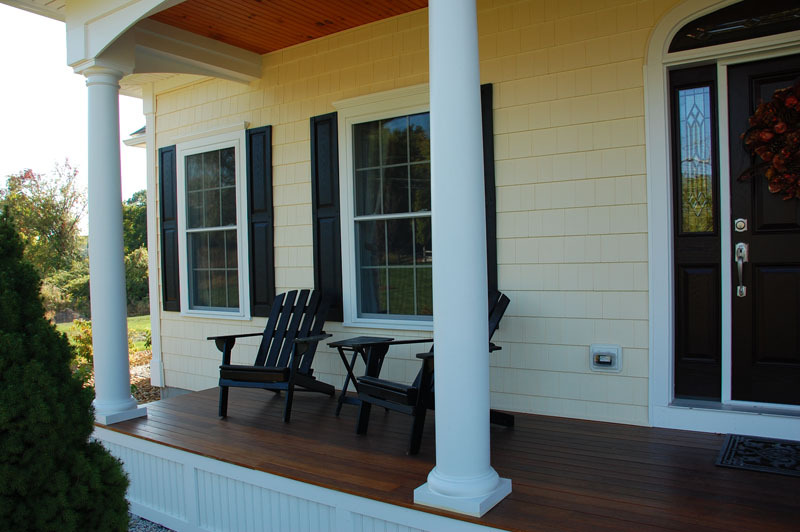 A new Farmer's porch can really put a new face on your home. 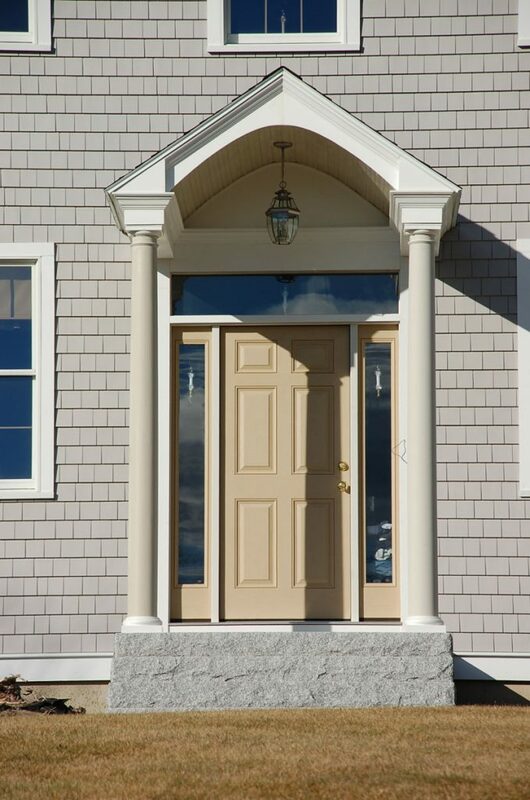 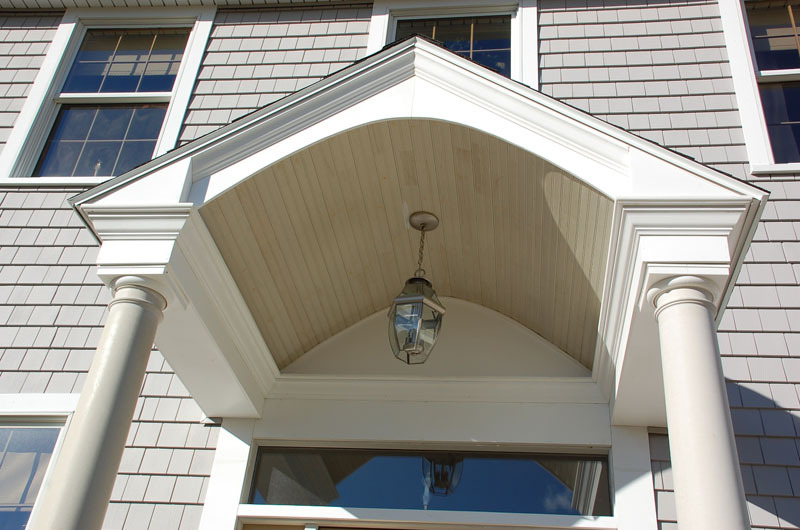 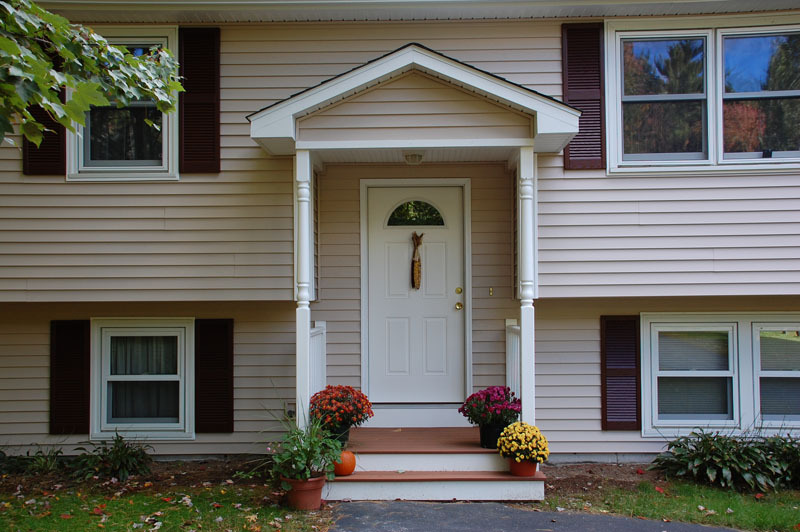 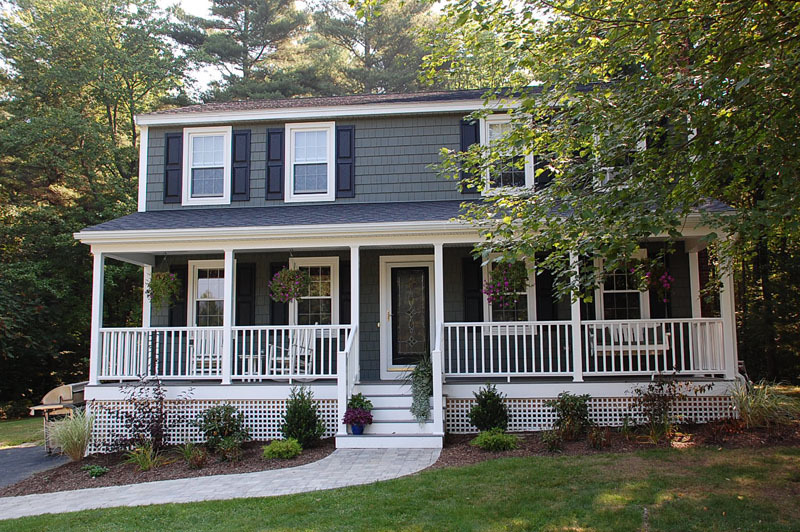 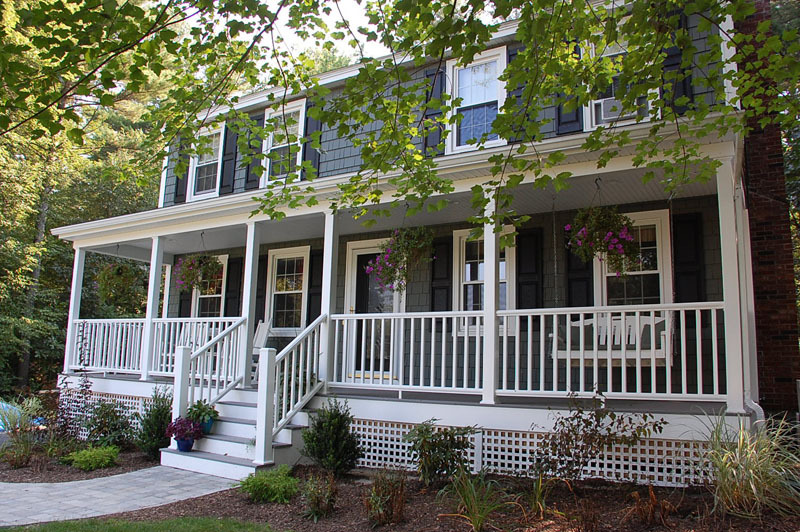 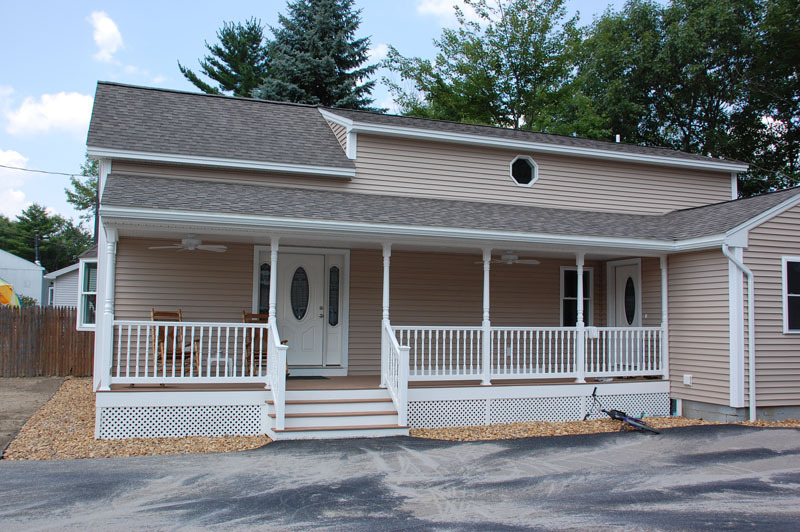 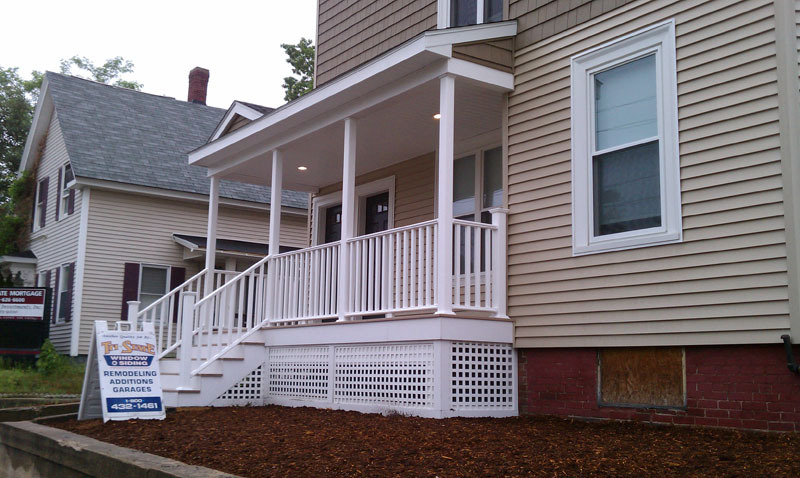 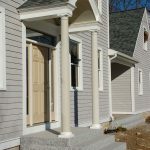 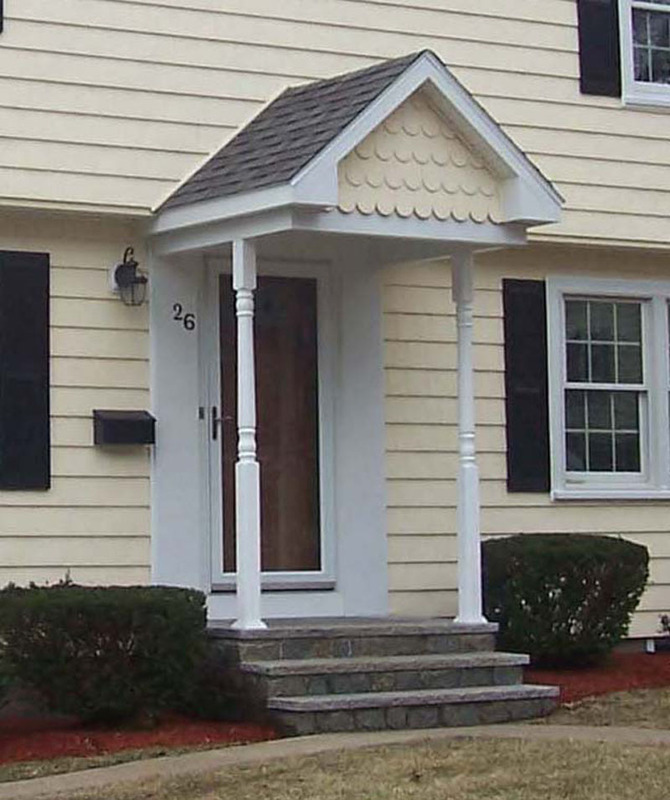 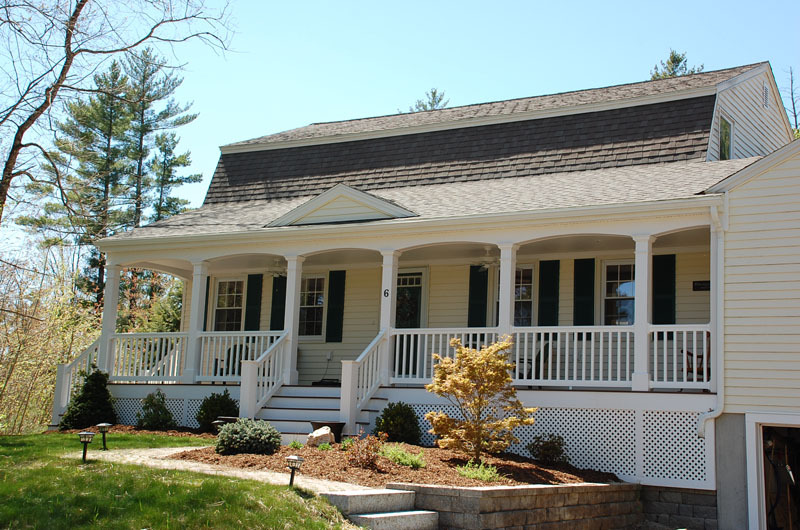 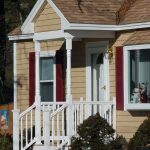 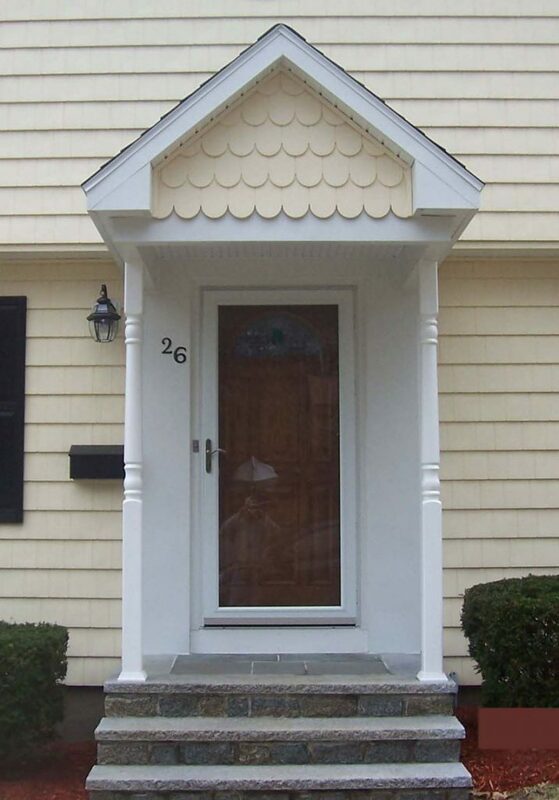 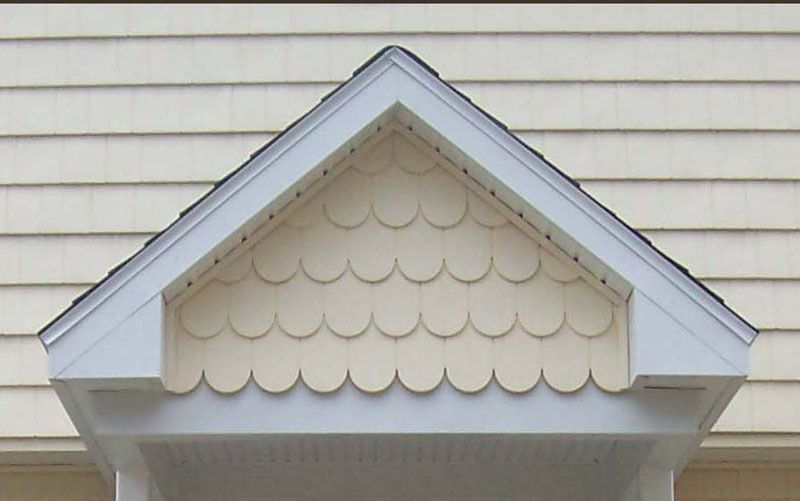 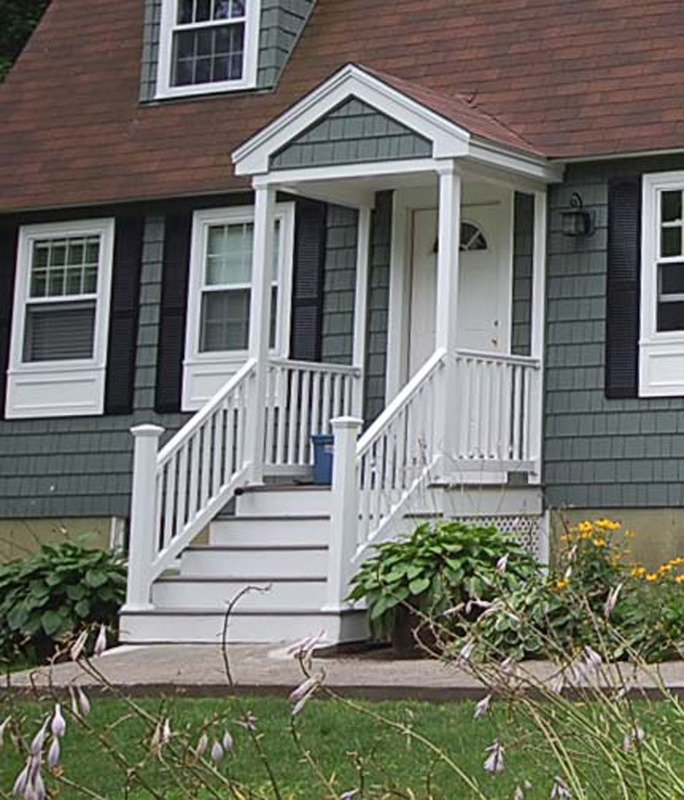 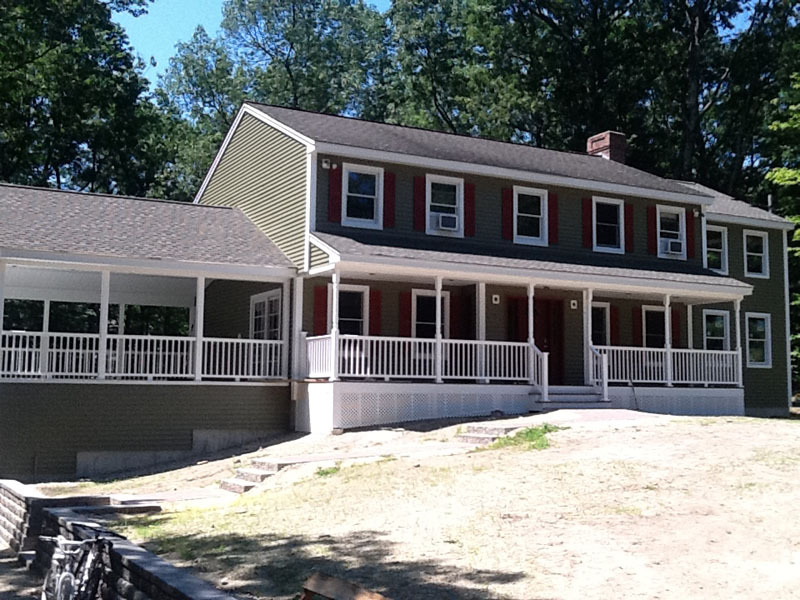 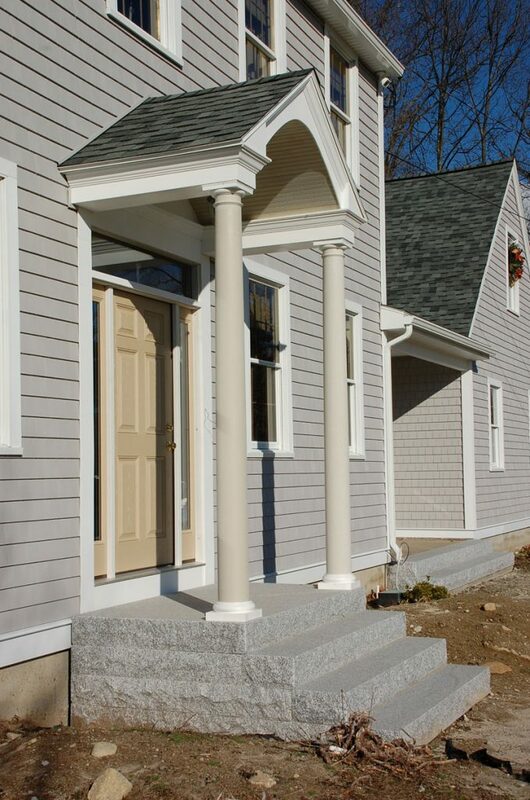 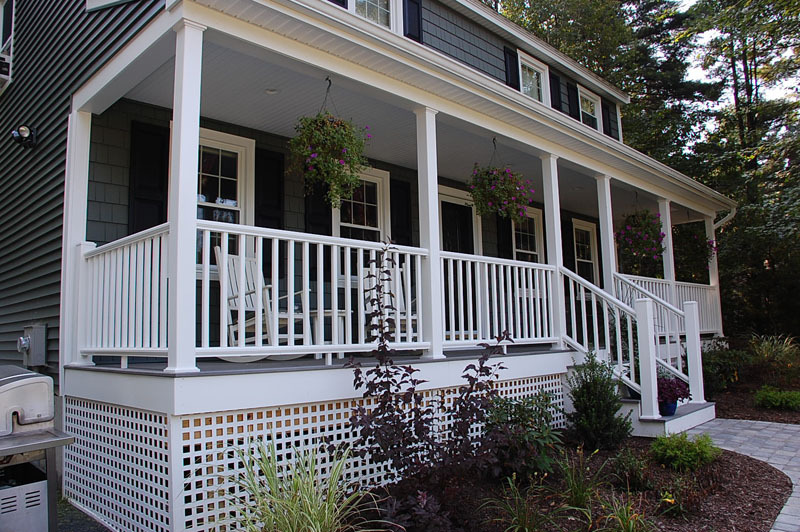 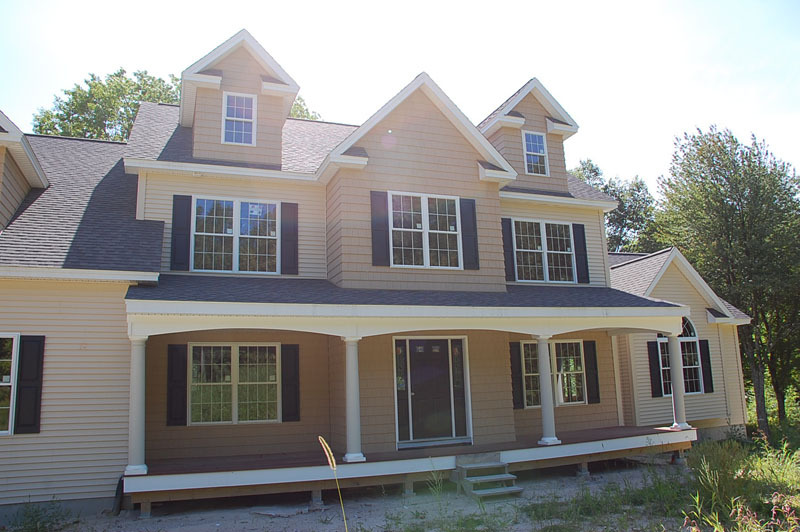 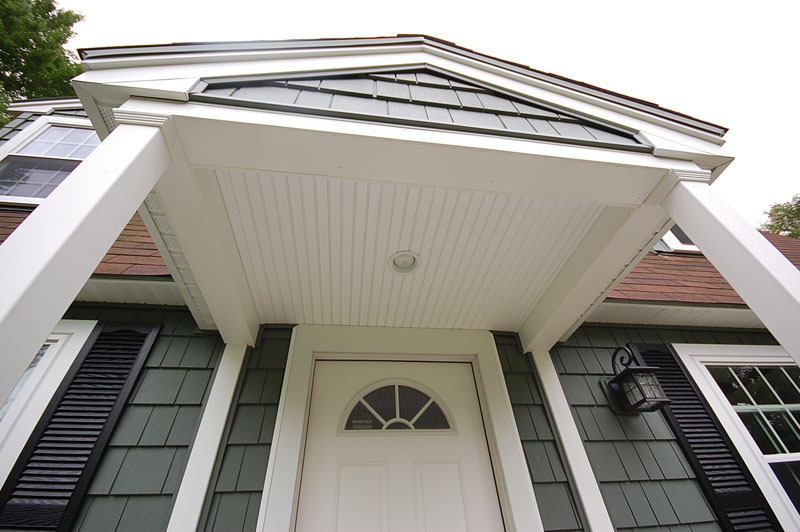 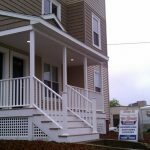 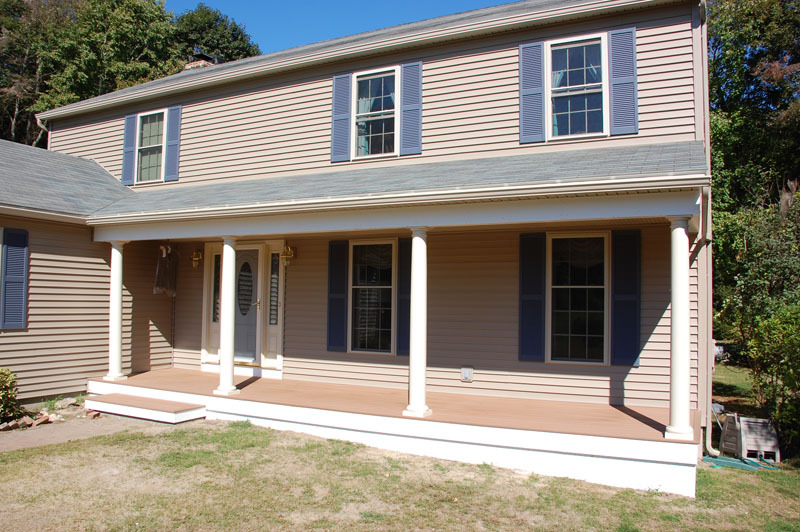 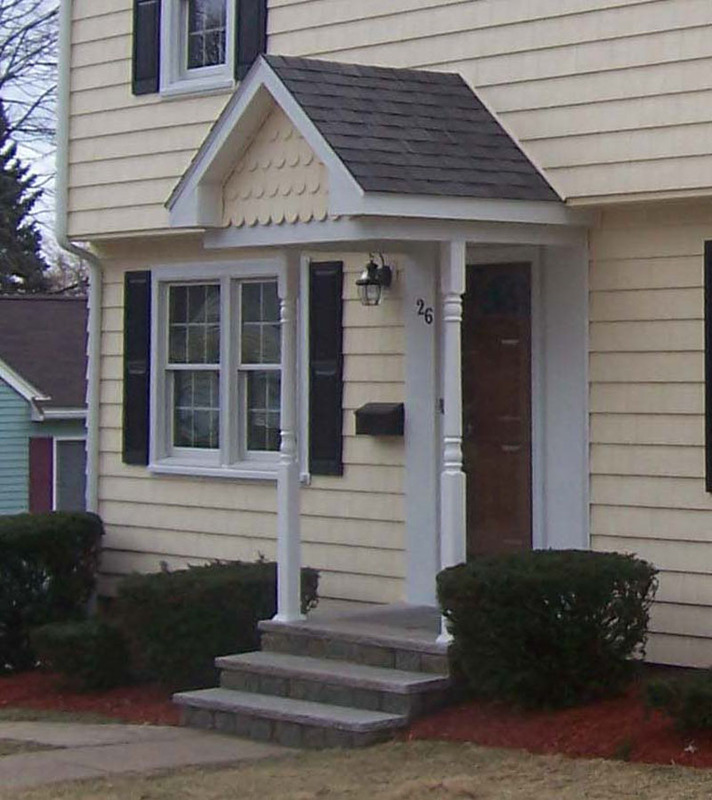 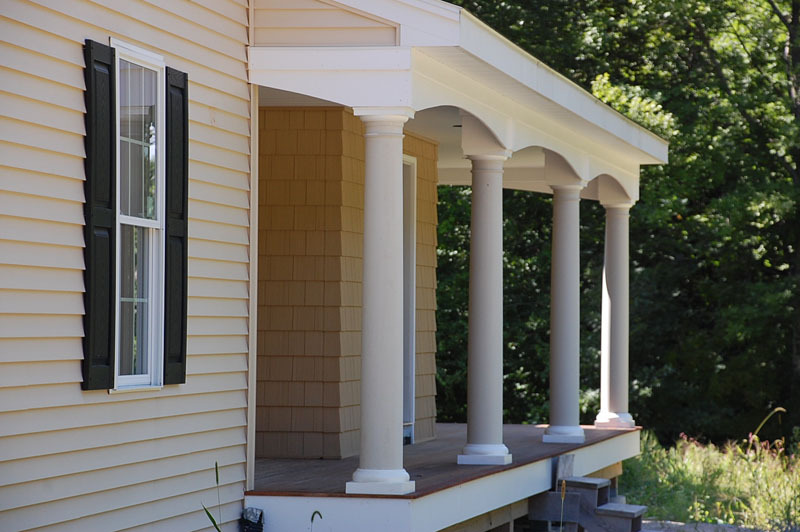 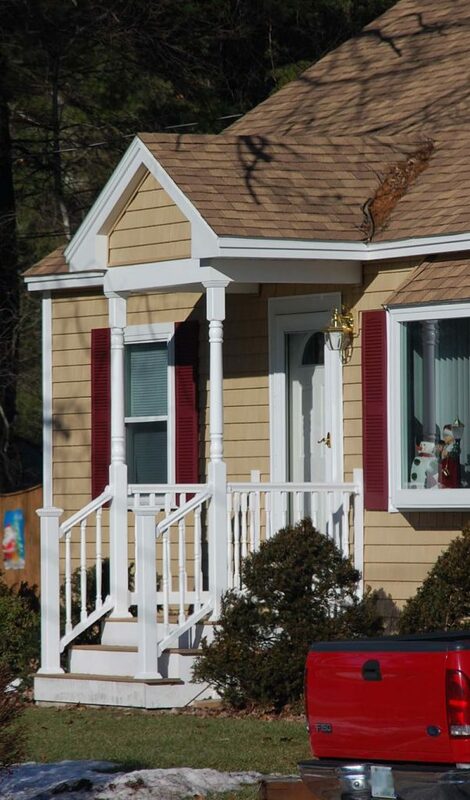 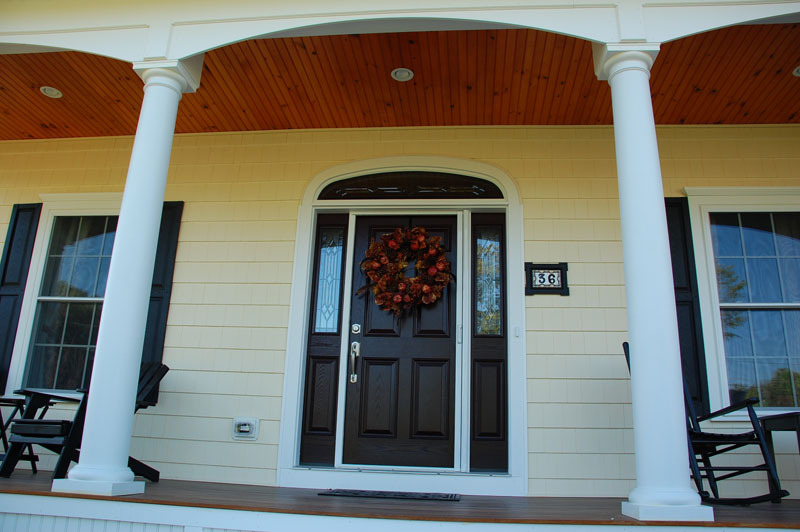 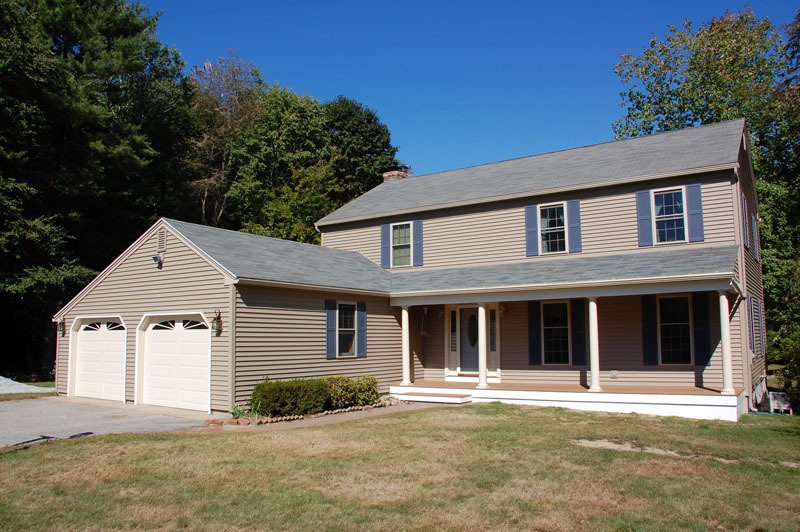 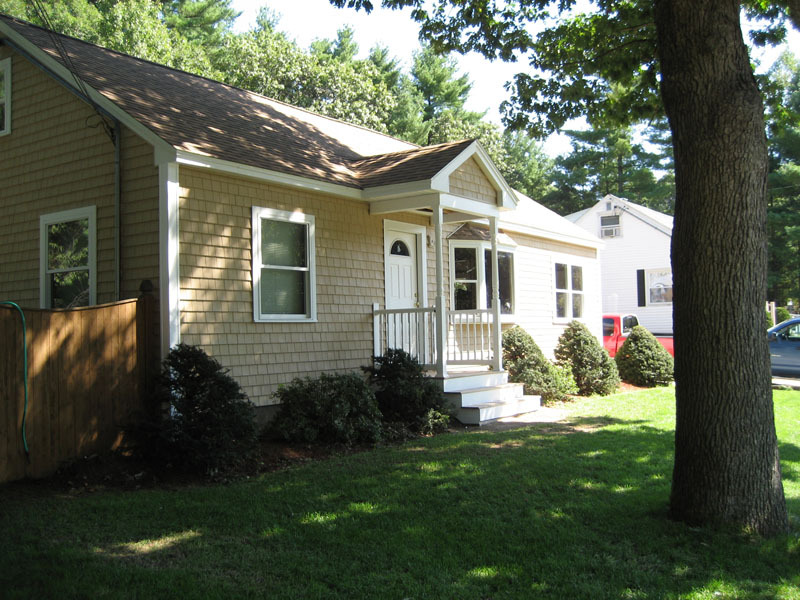 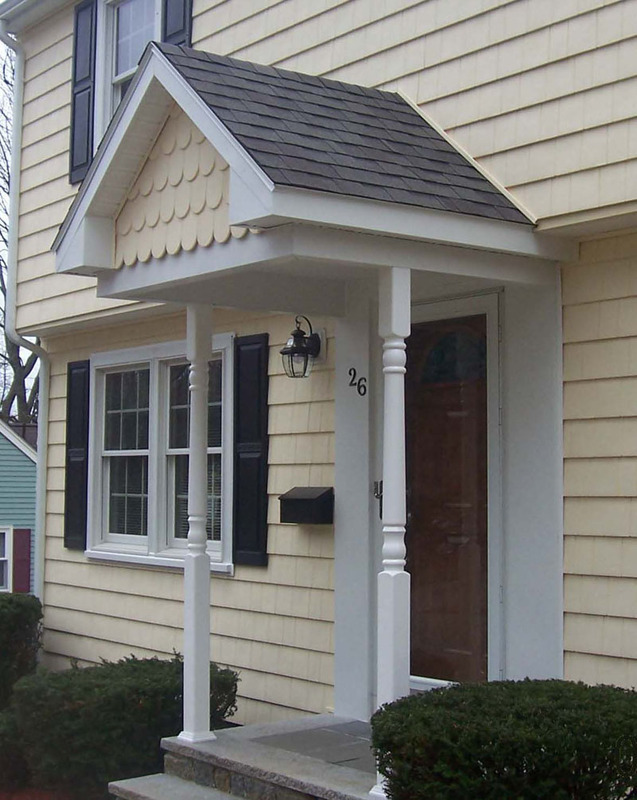 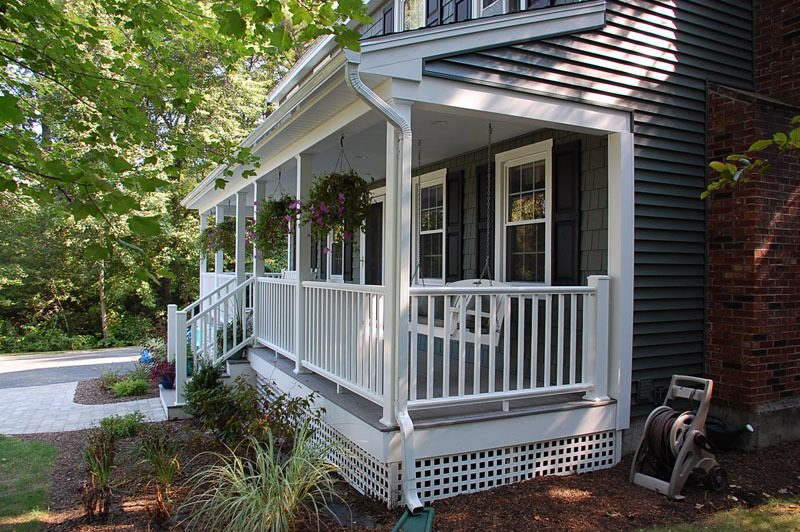 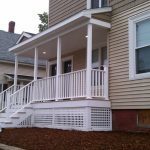 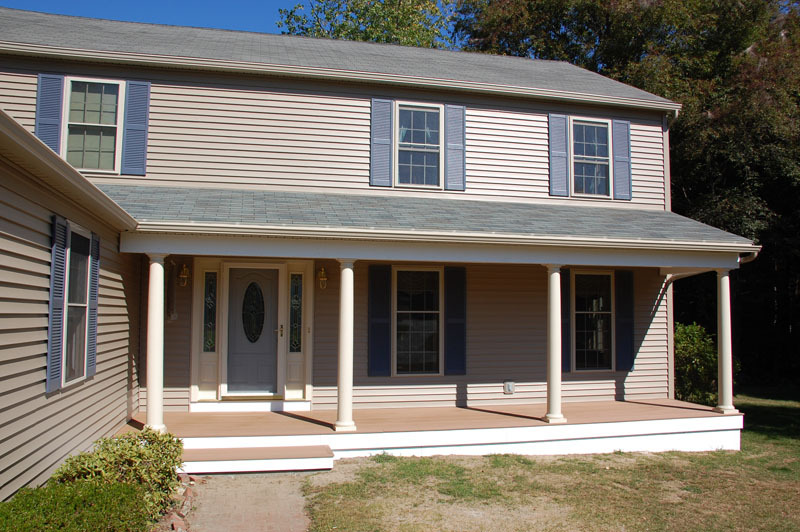 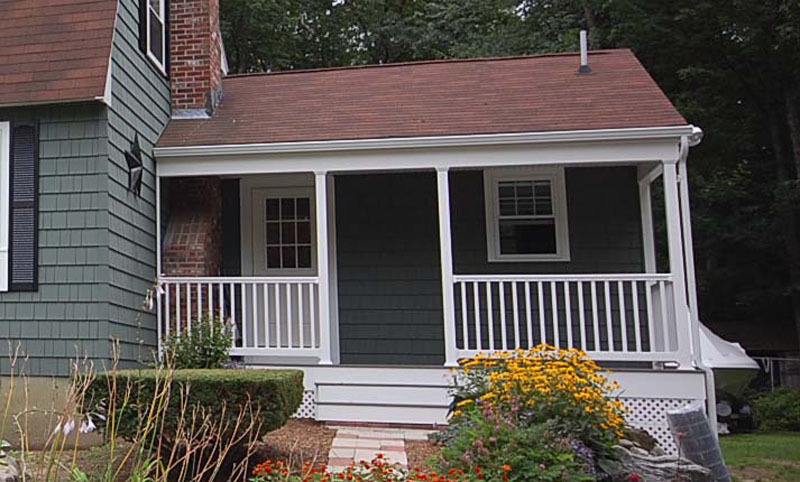 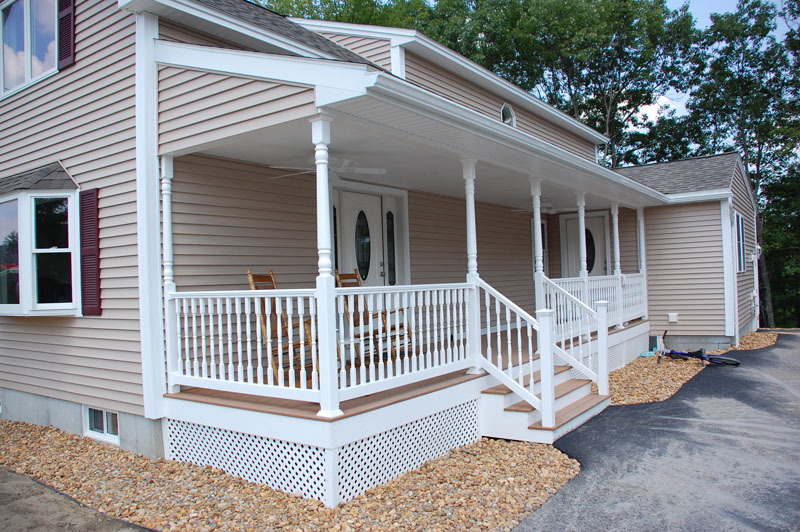 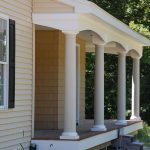 Let Tri-State Window and Siding construct a porch that will enhance your home's charm and appearance as well as provide an added space for entertaining guests. 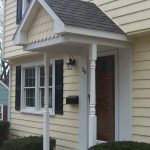 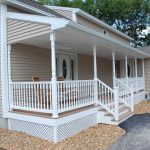 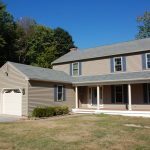 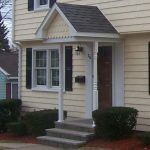 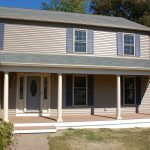 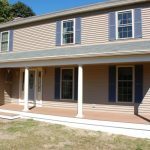 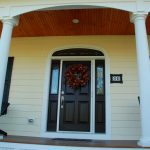 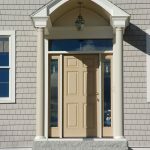 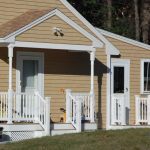 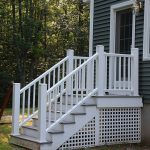 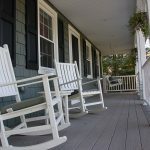 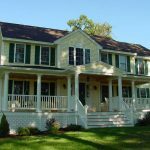 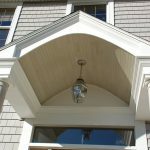 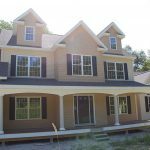 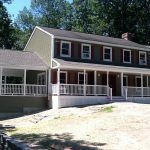 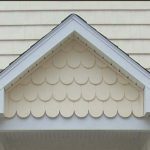 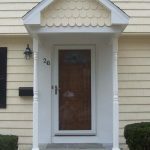 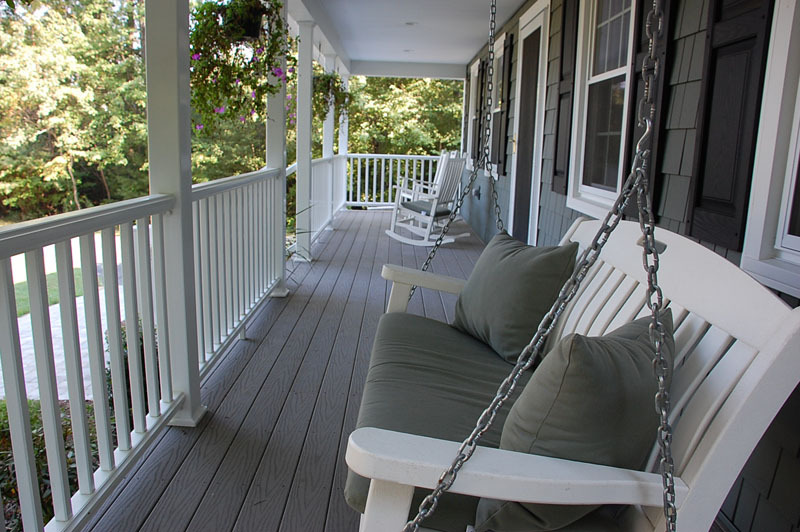 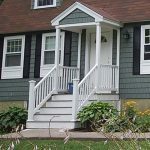 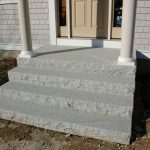 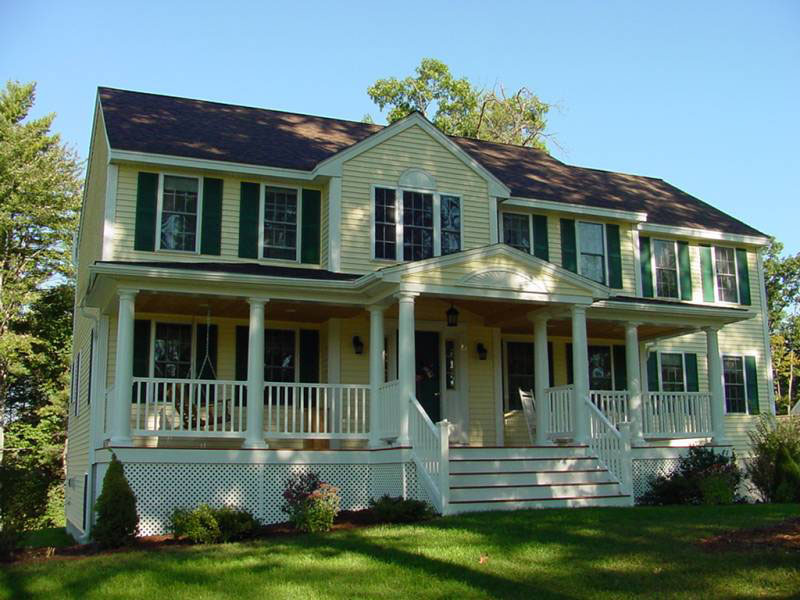 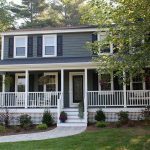 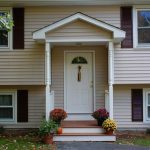 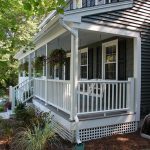 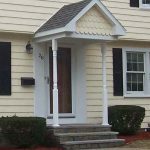 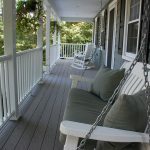 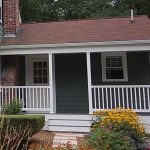 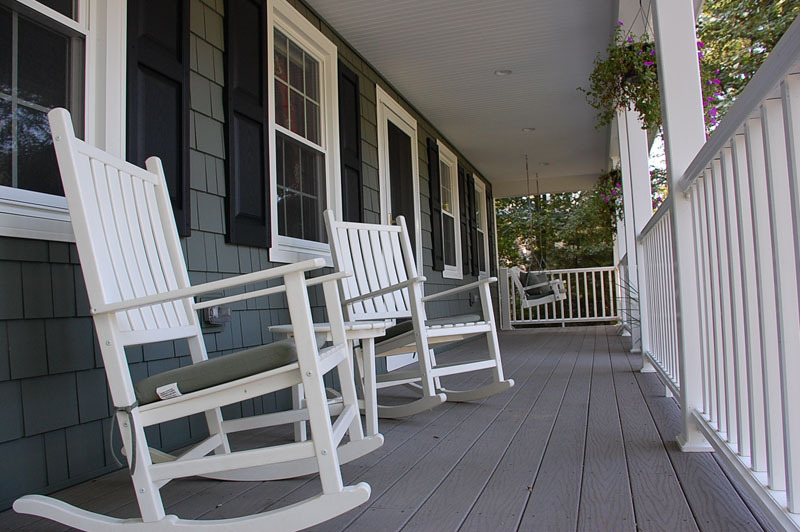 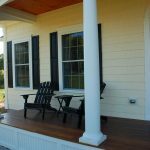 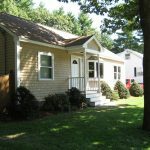 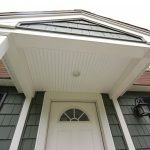 There are many different styles of farmer's porches and Tri-State Window and Siding can lend you its expertise in choosing your dream country porch. 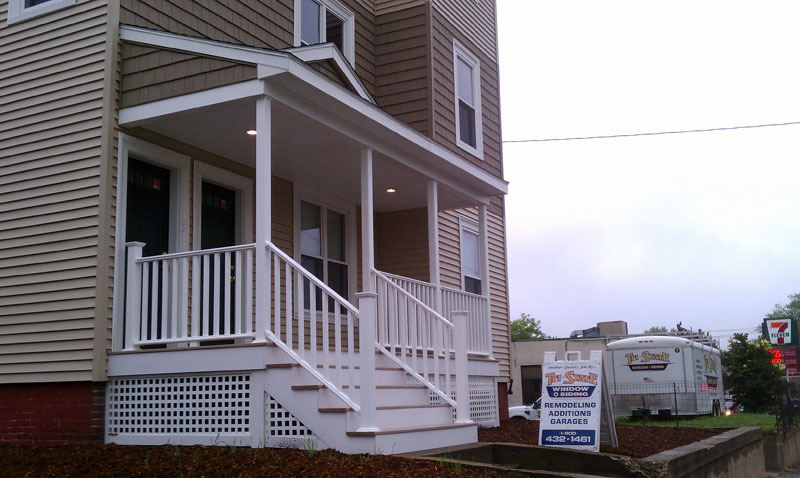 Make an investment you won't regret.